oklagator – Page 2 – oklagator…one man, many things. 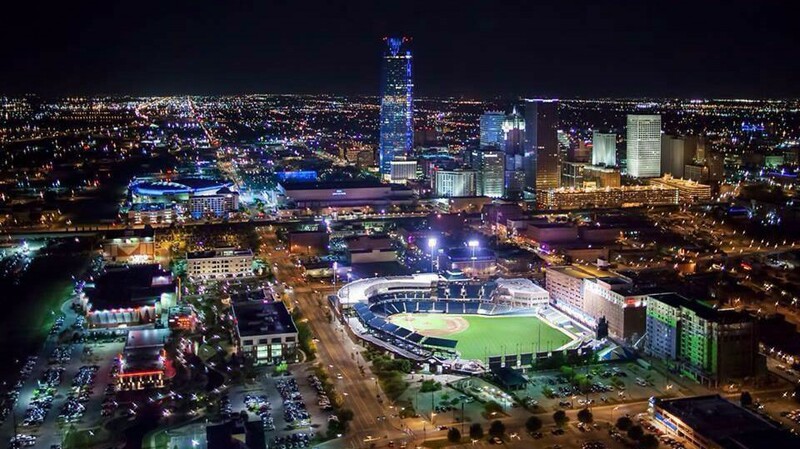 I currently serve as the Associate Director for Alumni Relations and Community Development for Oklahoma City Community College, working to raise funds and friends for the College. My background is in communications, having worked in the television production business for over 30 years, and my expertise includes directing, producing, project management, event planning, marketing, and development. I own a small communications business, Harmony Media, LLC, which specializes in video production, media consulting, and pro audio. I am also a working musician, performing in and around the Oklahoma City area. I am a graduate of the University of Florida and have recently returned to pursue my master's degree in Mass Communications with a focus on Social Media. Lights…Camera…BOOM!!! : What Engages a Social News Consumer? As a graduate student in Mass Communications with a special focus on social media, probably one of the most important lessons to learn is how to make social news content engaging on a consistent enough basis to build a following. Anyone for whom I might work or any cause for which I might advocate will have the expectation of me, as a social media expert, … Continue reading Lights…Camera…BOOM!!! : What Engages a Social News Consumer?